At Mirrors for Training we are passionate about giving our customers the most exciting experience possible – to all disciplines whether their enjoyment comes from dressage, show jumping, eventing, carriage driving, racing or simply riding for pleasure. By using mirrors to correct your riding, working your horse’s development, you will progress and develop competition movements that are natural to your horse to produce, using mirrors as a training aid for visual feedback is tremendous advance in teaching a way of progressing when you don’t have a trainer, helping u to see rather than feel your positioning and help to ensure the biomechanics of your horse to produce and develop amazing transition between dressage paces. The instantaneous feedback you get from seeing your horses outline and your seat and application of the aids is like having a trainer watching your every move, without the hourly rate! 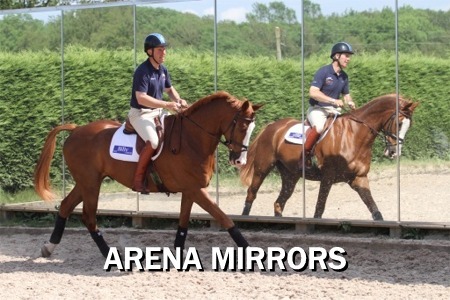 Our Arena Mirrors are generously sized 8ft x4ft (2440 x 1220) and 23mm thick uniquely backed with galvanised steel and offer superb clarity that cannot be matched by any other mirror supplier as our system is unique to us, and can be adapted to both outdoor and indoor, Vertical and Horizontal installation configurations. 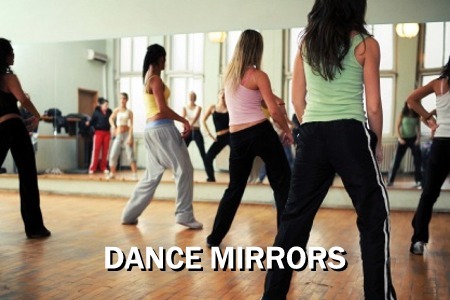 Following the installation of the mirrors your schooling will be twice as effective as you will be able to assess straightness outline and quality of movement visually. FACT: Approximately 65 percent of the population area visual learners. FACT: Visual aids installed in the training arena improve learning by up to 400 percent. 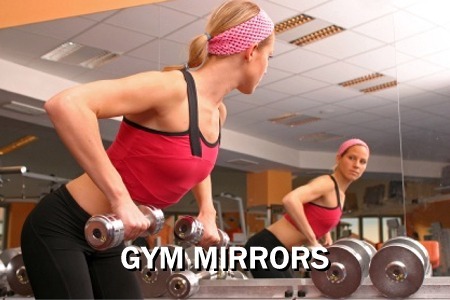 Using mirrors when you ride is common sense… Using mirrors provides instant visual feedback, allowing corrections to be made at the time, enabling you to improve and get the most from each training session, whatever level you ride at. Our system is strong, durable and offers a stylish addition to any arena and can be adapted to both outdoor and indoor, Vertical and Horizontal installation configurations. 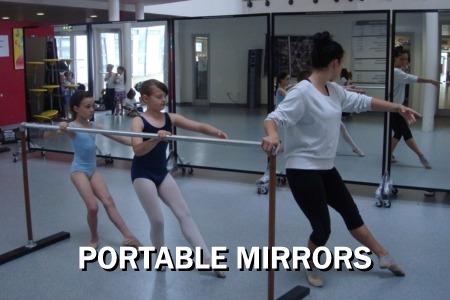 Following the installation of the mirrors your schooling will be twice as effective as you will be able to assess straightness outline and quality of movement visually. Whether you have one mirror or invest in a whole wall, the team can advise on the best positioning to ensure you get the very best out your investment. The visual benefits of using mirrors for training are limitless, identifying in real time inaccuracies in your performance and being able to make changes immediately before they become habit forming is priceless for both horse and rider.